Hit the trails and hike Oklahoma to get a sense of our state’s diverse terrain and outdoor wonders. Whether you’re an expert hiker or just enjoy recreational hiking trails, Oklahoma offers outdoor recreation areas for every skill level. 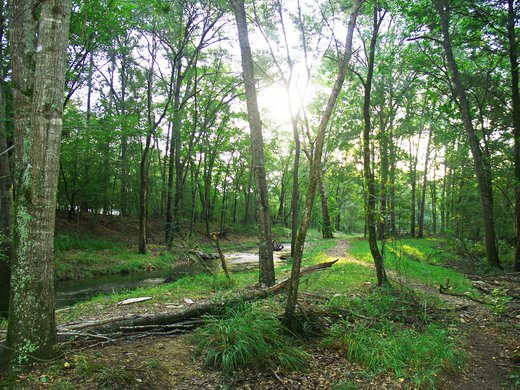 Oklahoma’s state parks offer thousands of miles of hiking trails amidst towering pines, along rocky ridges and across wide open prairie lands. Go hiking among the granite boulders of the Wichita Mountains Wildlife Refuge where a variety of trails, from strenuous to beginner, lead you to the summit of peaks with names like Crab Eyes, Sunset Peak and Elk Mountain. Or, visit southeast Oklahoma where you can explore wetland habitats and follow hiking trails through mystical Cypress swamps. Try hiking in watchable wildlife areas where you can spot everything from birds to bison across Oklahoma. We’re here to help you find hiking trails through your favorite types of outdoor areas whether you prefer woodlands, wildflower meadows or trekking along rippling creeks. Lace up your hiking boots, grab a water bottle and point your compass in any direction for Oklahoma hiking adventures. 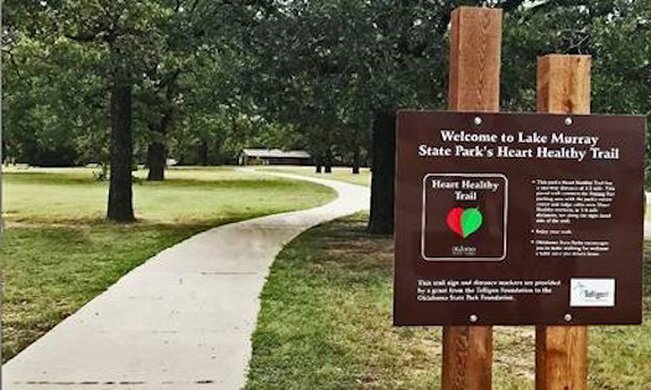 Start your journey to health at one of these state park and city trails across Oklahoma. Start 2019 off on the right foot with a rewarding hike through one of Oklahoma's scenic state parks. Get a head start on those fitness resolutions, embark on a guided nature-watching adventure, or simply enjoy the crisp January air with friends and family. If you're looking for a hiking experience that requires more than a casual commitment on your part, try these three expert-level paths. Where best to stretch your legs? 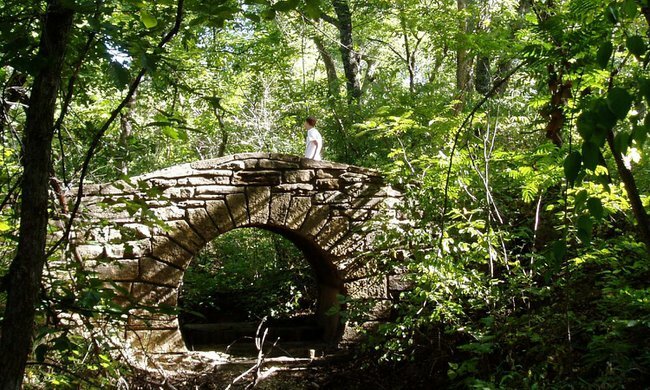 Here are three intermediate-level hiking trails good enough to break in those boots. 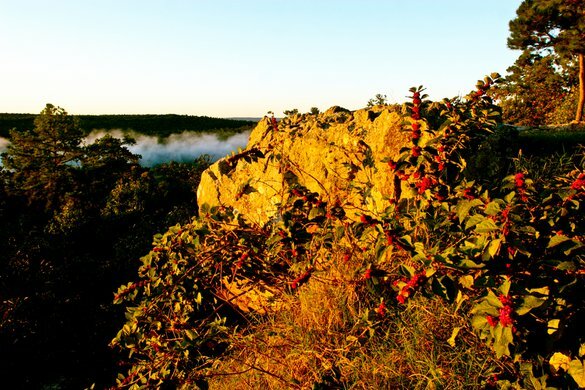 No matter your skill level, there is an Oklahoma hiking trail for you.